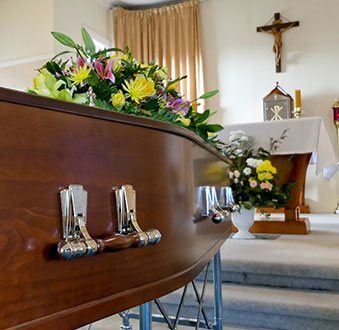 If you have recently experienced the passing of a loved one, the last thing you want to think about is all the financial hassle and paperwork involved with organising a funeral. This is when a professional funeral director or celebrant who truly understands your needs is vital. For a reliable funeral director in the Melton area, turn to Treasured Ceremonies Funeral and Memorials. 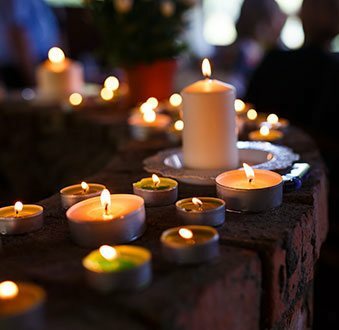 I have made it my mission to provide affordable funeral services throughout Melbourne, as I understand the desire to provide an honourable funeral for your loved ones while not being put out of pocket by the event. 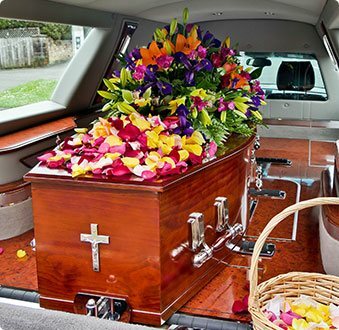 As part of my affordable funeral services, I handle any required paperwork, preparations, funeral arrangements, bookings and appointments so that you have nothing else to worry about. 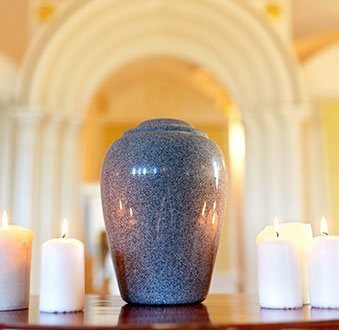 As a leading funeral director for Melton residents, I make sure to offer varied funeral services, so that you can find the most appropriate service for you. Whether you would like a traditional service in a church, a green eco-friendly funeral, or a cremation, I work according to your wishes to create a memorable, not stressful, funeral. If you have been looking for a reliable funeral director in the Melton area, I will be able to assist you with organising a funeral that speaks to the life of your loved one.